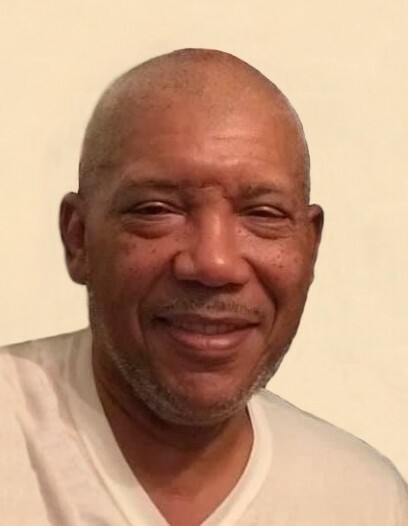 Mr. William Browne age 63 was born on December 17, 1955 to the late Mr. John Thomas Browne and the late Lois Foxworth Browne in Robeson County, North Carolina. He departed this life on life on February 2, 2019 at Southeastern Regional Medical Center, Lumberton, North Carolina. Along with his parents he was preceded in death by two sisters Jean B. Ridley and Wanda D. Browne. Mr. William proudly served his country in the United States Army. He leaves to cherish his memories one son William Edward Browne Jr. of Fayetteville, North Carolina, one daughter Tamara Browne of Raeford, North Carolina, two brothers Mark Stanley Browne of Raeford, North Carolina, and Victor Lowel Browne of Sanford, North Carolina, one sister Thomasine Browne McAllister of Raeford, North Carolina, five grandchildren and a host other relatives and friends.